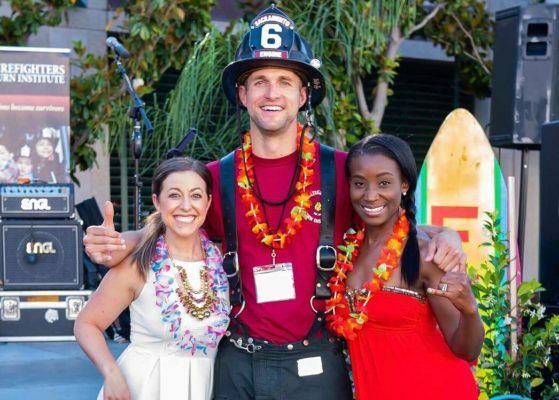 The best tropical fundraiser event of the year is BACK — join us for the 8th Annual Firefighter’s “A Tropical Affair”! Come and enjoy an evening out on Saturday, June 22nd with Sacramento’s finest restaurants, breweries and wineries for a great cause! This outdoor event will be held at the lawn behind Shriners Hospital for Children in Sacramento, CA. Live music entertainment, Hawaiian hula dancers, local celebrities as MCs, and a variety of foods and beverages provided by generous local business sponsors from the Sacramento area, all included in the price of admission. Check out our event website for photos, updates and more! Please be safe and never drink and drive! THANK YOU to all of our sponsors, instructors, volunteers, and attendees for making this year’s event our most successful yet! Check out the photos here and make sure to tag the Firefighters Burn Institute along with our amazing photographer Isabel Ollinger! 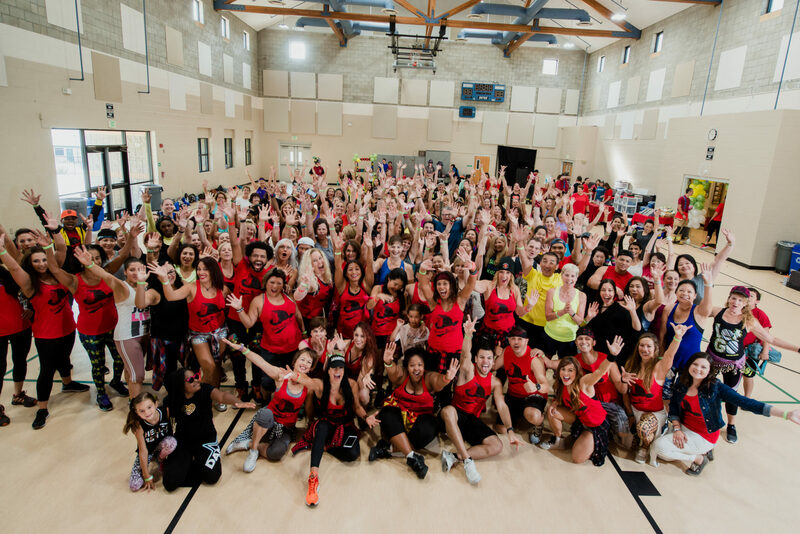 The Firefighters Burn Institute, fifth ZUMBATHON ®, Beat the Heat. 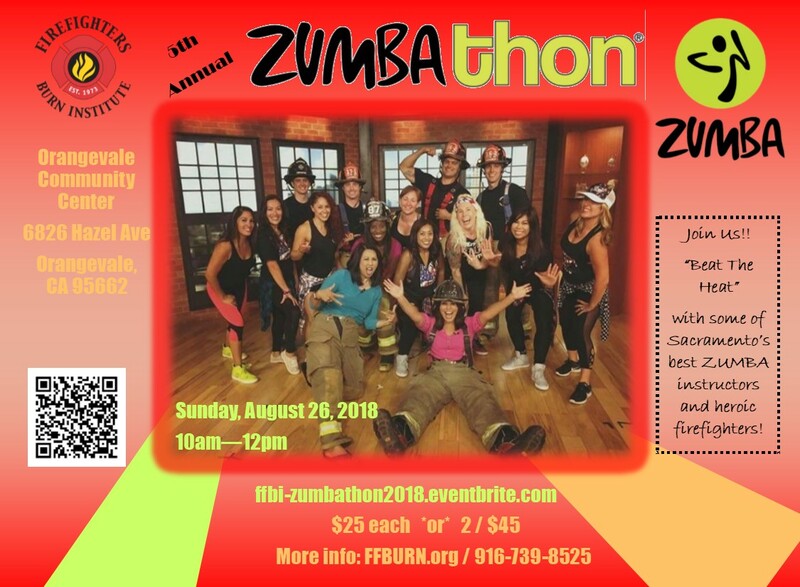 Join us as we “Beat the Heat” while exercising with some of Sacramento’s best Zumba ® Instructors and Sacramento’s heroic Firefighters! Zumbathon “Beat the Heat” 2017 was a huge success!! visit CMYK Photography for event photos from the very talented Chris Kisela. Also make sure to check out our fun segment on Good Day Sacramento! Donating on behalf of someone is a great way to spread the ‘spirit of the season’ Simplify gift giving this year without the stress and hassle of shopping, and avoid the buyer’s remorse of getting “just something” that will inevitably just end up in the back of the closet. 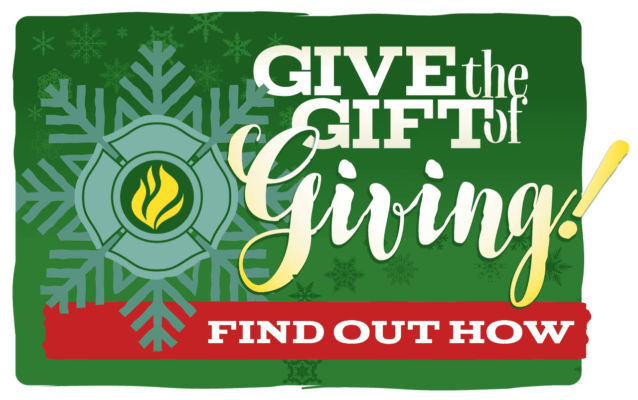 When you support FFBI through our secure online donation system through the end of 2017, you can choose to contribute in the name of a loved one or co-worker. Visit networkforgood.org in your favorite web browser. 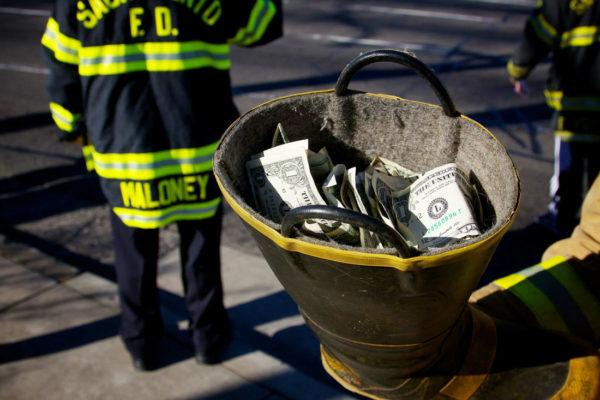 In the “special purpose” section, tell us who you’d like to donate in honor of. FFBI will mail a personalized card to you, or directly to the honoree, with a message that details ways in which the donation might be put to good use in the coming year.